Karaoke has long been a top pick for group outings: the strobe lights, echoey mics and undeniable camaraderie can transform even the quietest of us into legendary divas. However, trying to jio your friends from all over the island to one convenient location can be as complicated as brain surgery. Luckily for you, you can now skip the entire headache of planning as we’ve shortlisted 10 non-sleazy KTVs conveniently located in the heart of town. Featuring 28 themed rooms like Old Cinema, Street Racing and an All Pink Palace, HaveFun sets the mood for any occasion. 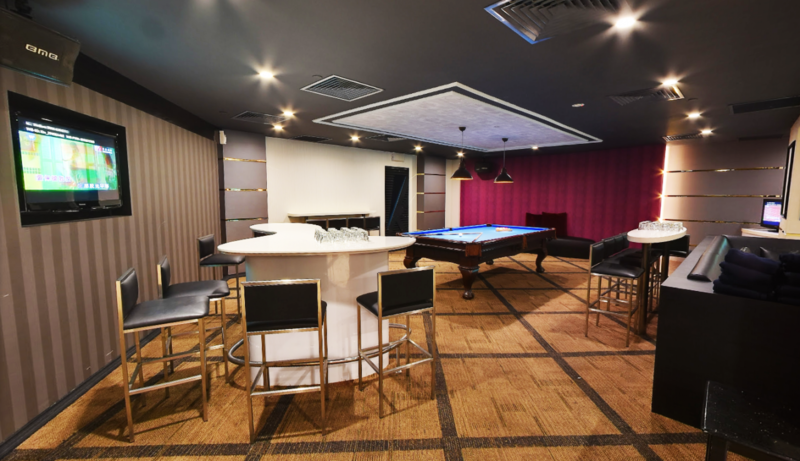 Carrying an extensive selection of drinking games and electronic board games to instantly spice up your singing sesh, this spot definitely lives up to its moniker. 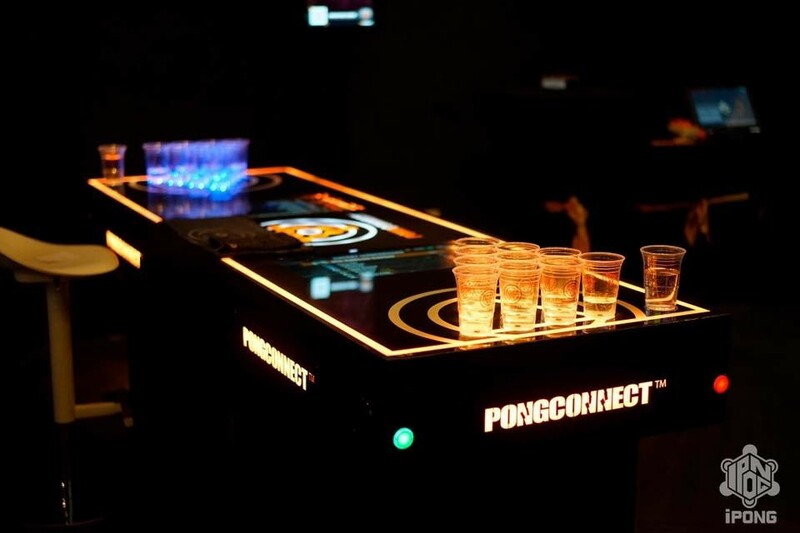 Popular game picks include Drinking Roulette and a high tech version of Beer Pong. If you’re planning a party, try the Deluxe room, which can fit 11-20 pax. 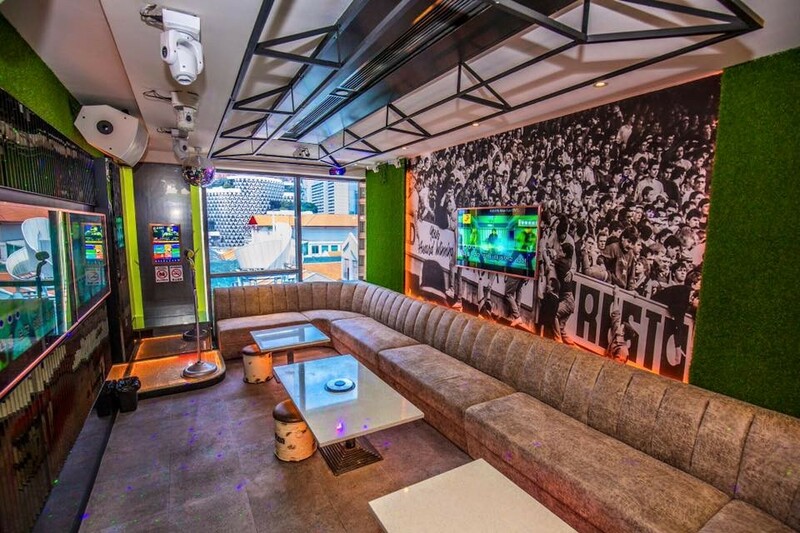 It houses an old school arcade, basketball machine, darts and offers WiFi access. 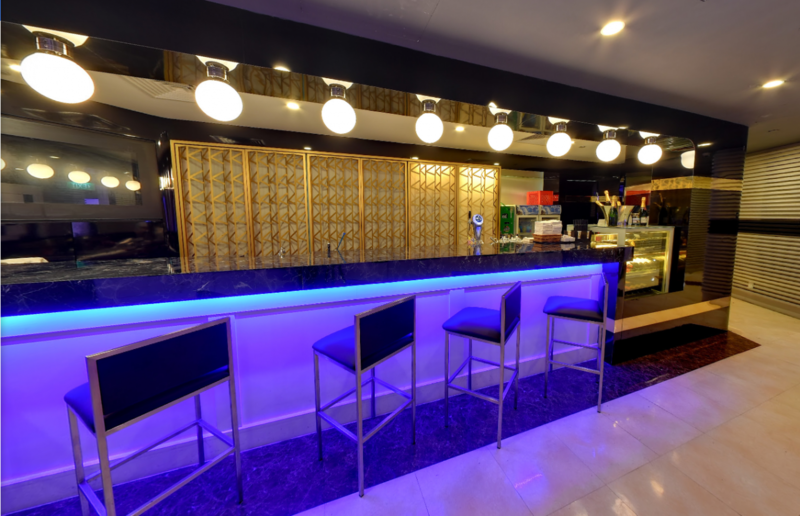 Or go big or go home with their newly renovated VIP room that fits 45 pax, and includes all the listed amenities and an interactive pool table to boot. 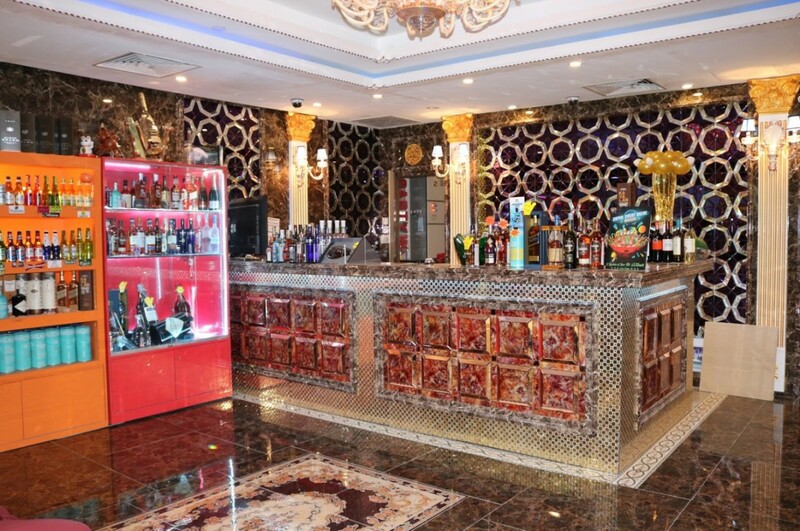 With 25 brightly themed lounges this place is aesthetically pleasing. Earning a place in any millenial’s heart, the newly opened K.Star is a gift from the Instagram Gods. 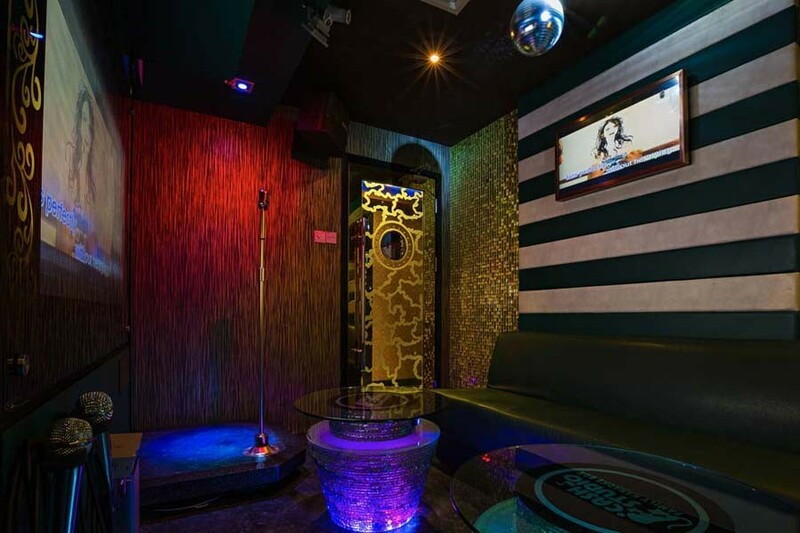 Open till 6AM, the Mini Rooms for 6 pax is the place to be after a girls night out on the town. Each room comes equipped with maracas and tambourines for your very own posse of backup singers. The karaoke system here is very intuitive. With a simple touch of the button, adjust the lighting ambience for your tearful rendition of Adele’s Hello. And while you’re at it, stare out their floor length windows facing the scenic night lights along Orchard Road for the extra feels. Rates here are surprisingly affordable even though it’s located in the heart of town. 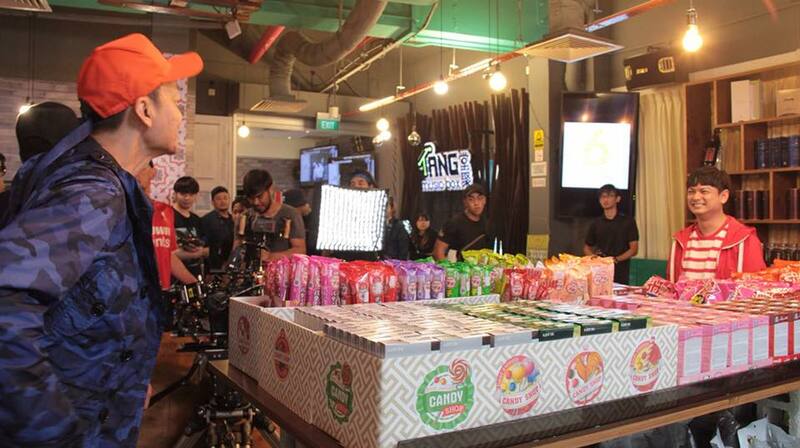 Check out our extensive review of K.Star here. No longer do you have to bare kopitiam menus at KTVs. 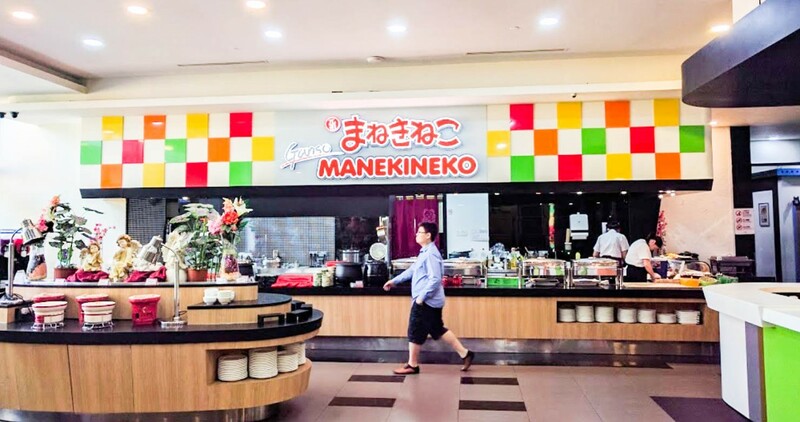 The flagship Ganso Manekineko looks like its own restaurant with a buffet spread on full glorious display, a mini sushi/sashimi bar and an ice-cream counter. If you’re really lucky, you can catch the buffet’s rotation of seafood, ranging from humongous tiger prawns to the more exotic Alaskan King Crab Legs. 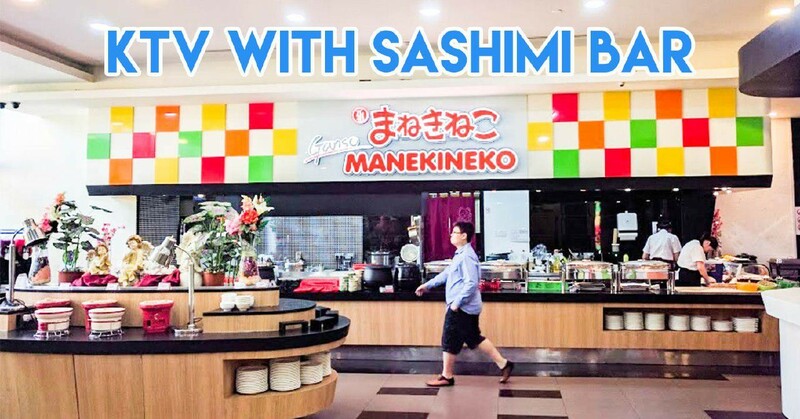 We’ve all been in that situation where we can’t bop along to the our favourite viral hits - but no worries, Manekineko has got you covered with their up-to-date list of over 150,000 songs. 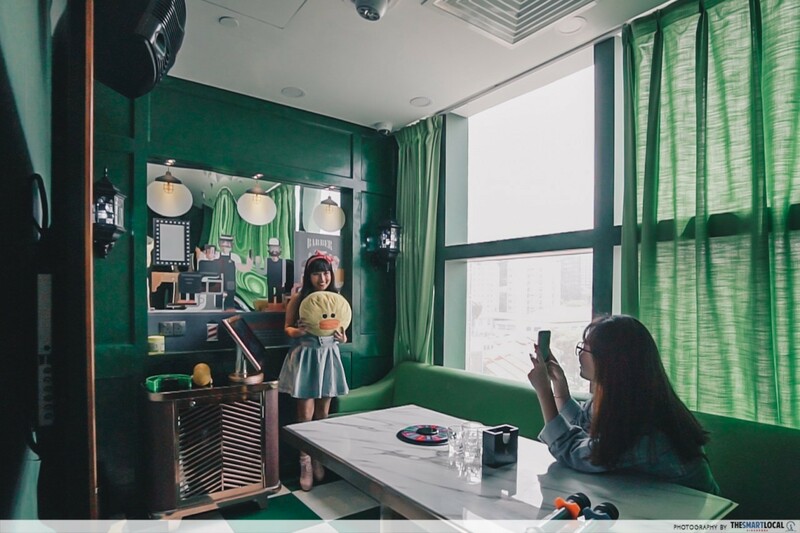 Being their largest KTV outlet in Singapore, the rooms also come in a variety of sizes and start at an affordable rate of $13/pax (w/o buffet access) for 2 hours. 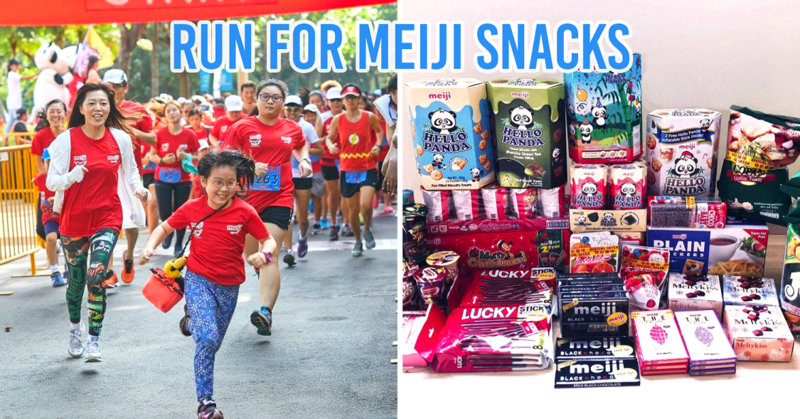 They’ve also recently launched a new branch at Tampines One and accompanying promotions. Nestled in the corners of Robertson Walk, Ziggy’s location is on the down low. But don’t be fooled, because stepping into Ziggy’s is like walking straight into the movie set of The Great Gatsby. Quilted velvet chairs, art deco furniture and warm lighting makes it the perfect place to host a posh 21st celebration or a cohesion event with your colleagues. Each room is equipped with a mini-fridge and throw blankets to get real comfy. 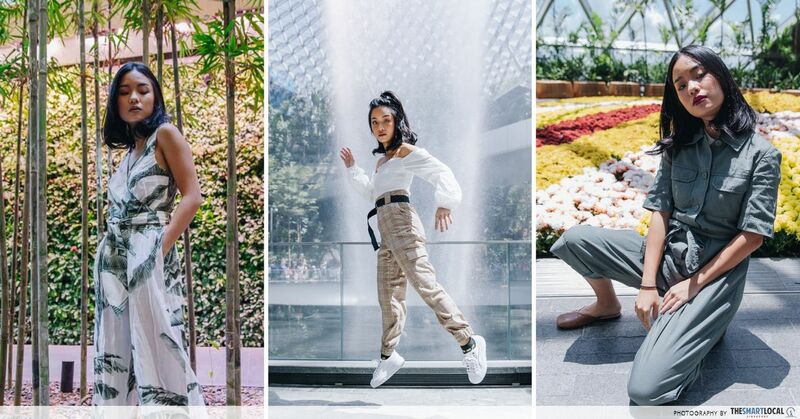 And those buay paiseh ones who go all out during K-sessions will be glad to know that fun costumes and props like loaded cash guns are provided too. 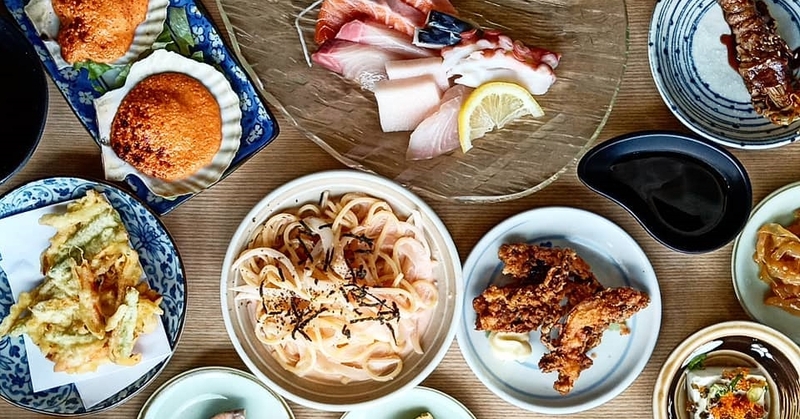 Ziggy’s snack options are not what you’d typically find at the usual karaoke bar, featuring selections like Truffle Fries ($20) and tender Pork Belly Buns ($15). If you’re a big eater, they also serve hearty mains like Sliced Wagyu Steak with Fries ($22) and Sous-vide Chicken with Bacon ($28). The drinks menu is carefully curated by the inhouse sommelier and include an extensive whiskey and sakae collection. Also look out for their monthly drink recommendations. 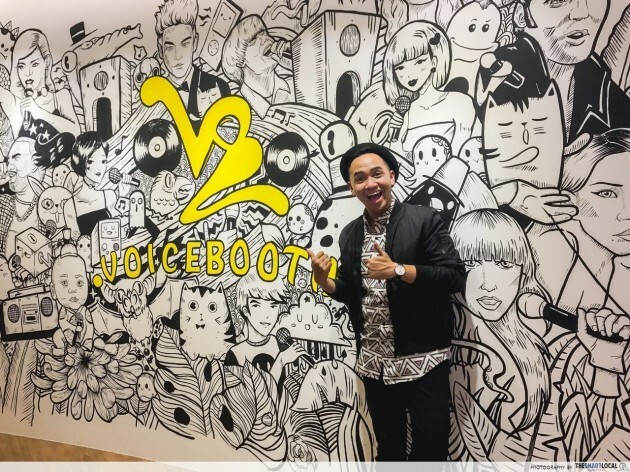 For those who are obsessed with anything K-pop related, Voicebooth KTV is the perfect place for you. 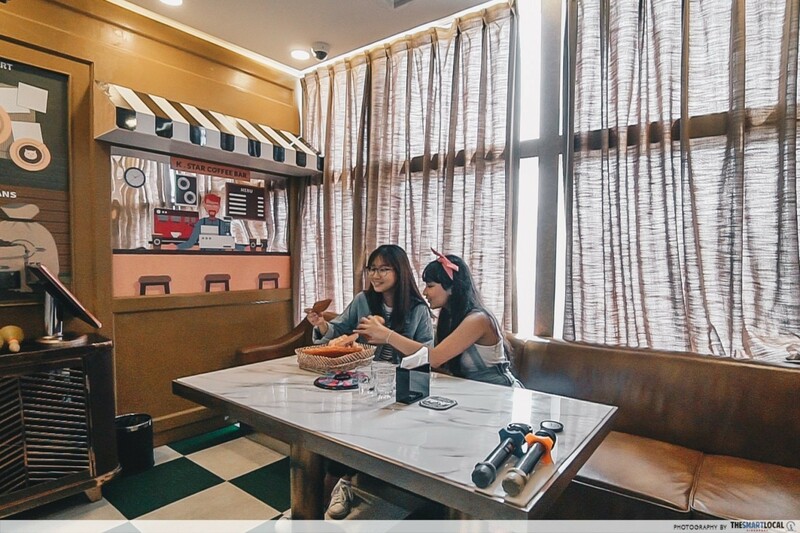 Conveniently located at The Cathay, Voicebooth features one of the latest Korean karaoke systems right here in Singapore. It arguably houses the widest selection of K-pop songs, spanning from the big names like Psy and Girls’ Generation, to newer the newer groups like BlackPink or JBJ. The fact that it includes Korean hanyu pinyin means you’ll easily be singing like CL or G-Dragon, even if you can’t read Korean characters. 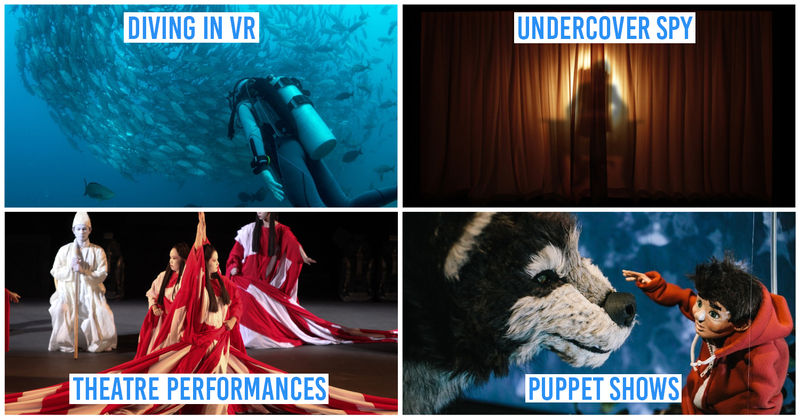 The best part about Voicebooth is their flexible pricing plan. 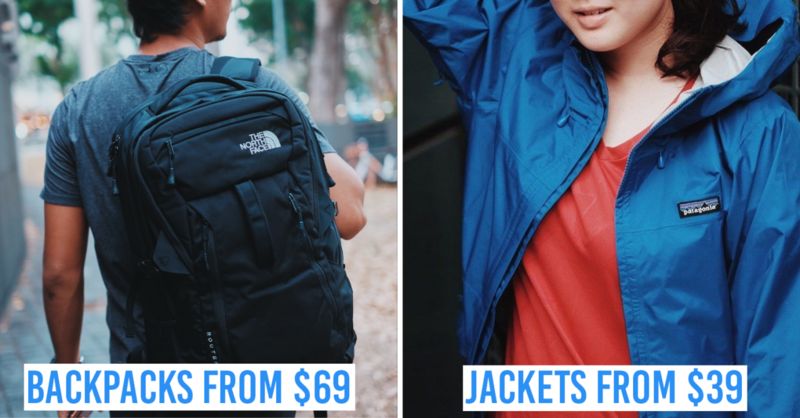 At $1 per song, its ideal for a quick belting session during lunch or after school. After 6pm, rooms are available in hourly bookings at $20 per room. 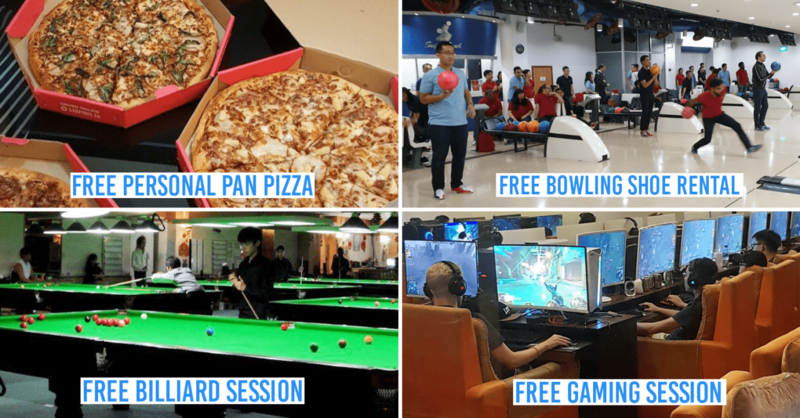 Signing up for their membership ($10) entitles you to even greater discounts at $1 for 2 songs and up to 10% off their hourly room rates and savings at several The Cathay eateries. Don’t be fooled by its dated exterior and neon signage, Cash Studio is actually pretty decent on the inside and is completely sleaze free. Equipped with bold retro furnishing, a vintage stand mic and spinning disco ball, it's no wonder why it’s such a popular choice. The lounges themselves are spacious and can accommodate up to 15 pax - so feel free to get the entire extended family down. Best part? 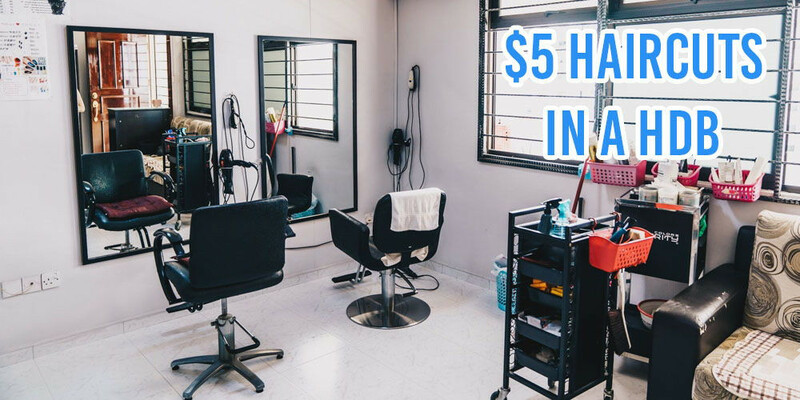 The rooms are very affordable, starting at $30 for 3 hours for 3 pax. They also allow you to bring in your own munchies! K Suites is the perfect place for more grown-up parties. With its sleek interiors, comfy couches and modern lighting, it could pass itself off as a swanky hotel lobby. 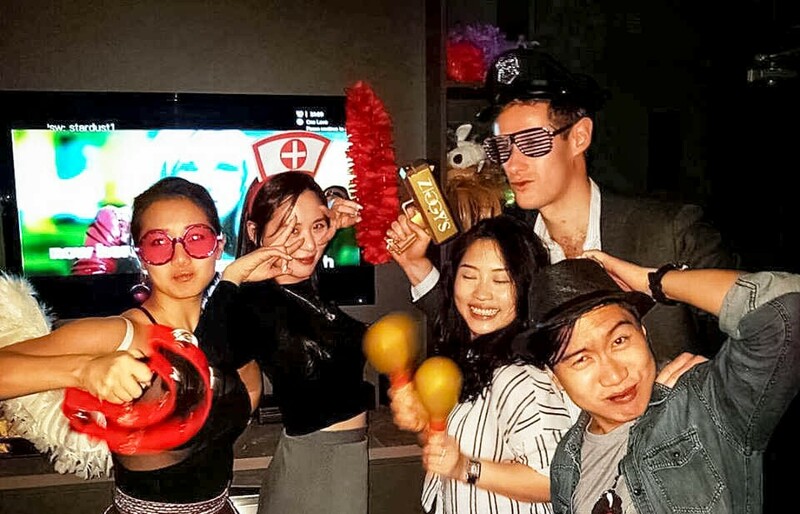 Their VIP rooms are ideal for hosting a large corporate bonding session for 20-80 pax, decked out with an island bar, a pool table, multiple screen set-up and a concierge service. 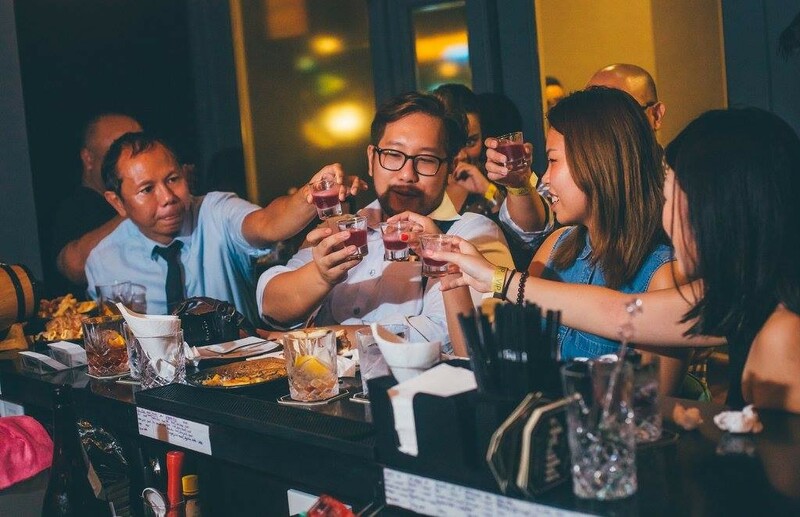 They also provide a good selection of drinks like champagne (starting from $168) and party plates, which makes it easy for sharing. For nostalgia’s sake who can forget Party World KTV, the oldest player in the game. 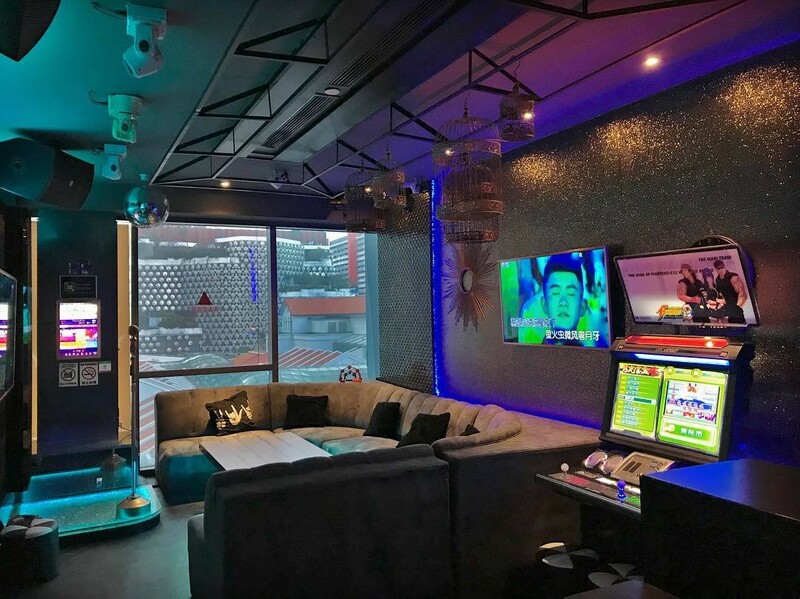 A snapshot of the 80’s and 90’s with its audacious decor and housing the largest selection of English and Chinese oldies, reliving through our parent’s era of KTV lounges is made easy and accessible. Who can forget the house name Teo Heng KTV? Just a stone’s throw from Dhoby Ghaut MRT, the Rendezvous Grand branch is neat and clean. The fact that it’s located right beside SMU means that students with those awkward, 3 hour breaks between lessons, can vent away those term paper/ finals stress - just like Aggretsuko! You can also dabao your own food in from the many food options around the area - or your canteen for that matter. 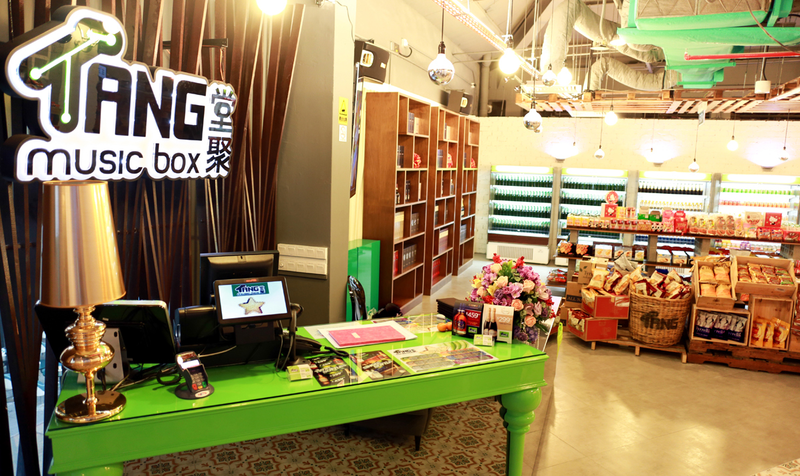 Frequented by many local TV personalities and singers, Tang Music Box has a wide selection of Chinese favourites and and is up to date with the latest pop hits. 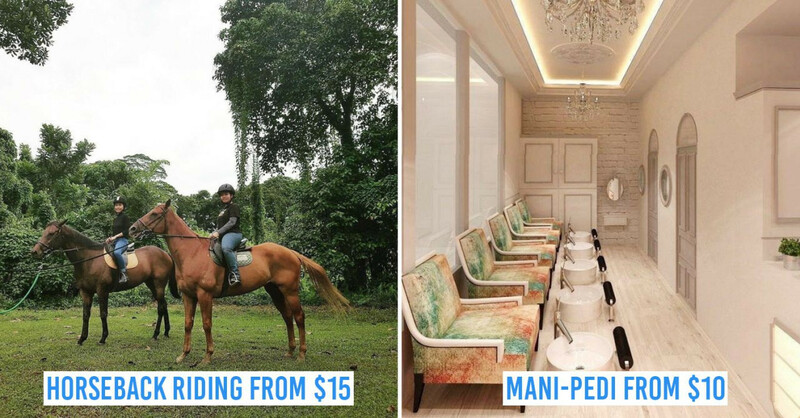 With its out-of-the-box pricing plan, patrons pay a low fee from $5 per pax to book a room for 3 hours. 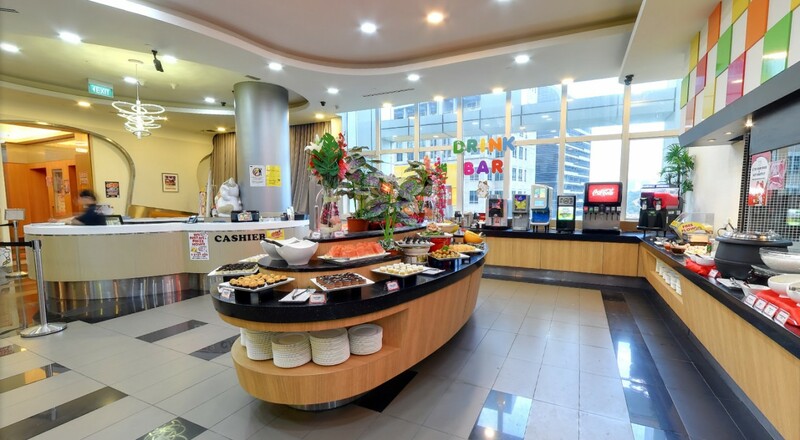 Each room then has to spend a minimum amount starting from $40 at their concept mini-mart, filled with a great selection of snacks and drinks from around the world like the popular Honey Butter Chips from Korea and Torres Black Truffle Chips from Spain. So the next time you're planning your next Karaoke session, just head down to the convenience of town. 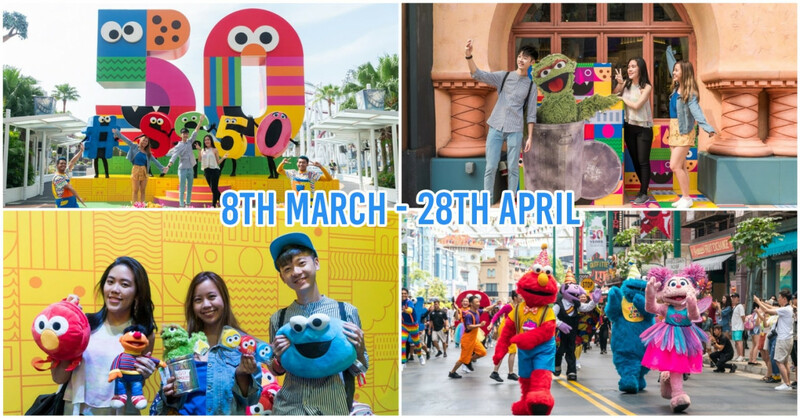 Surrounded by good food, endless shopping, and a karaoke lounge for everyone, there’s no excuse not to.